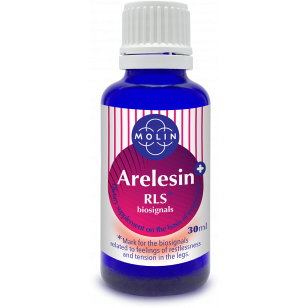 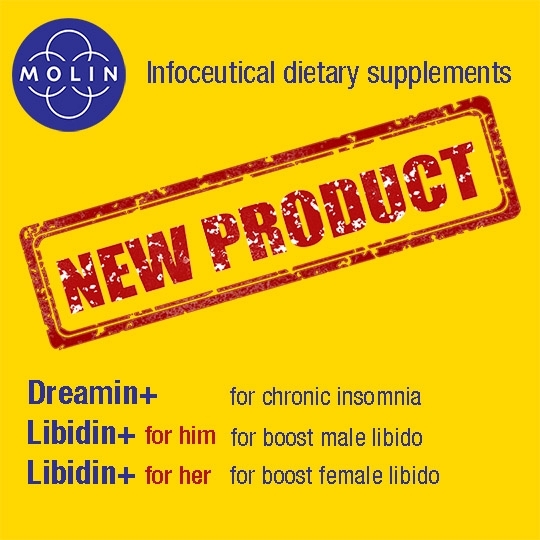 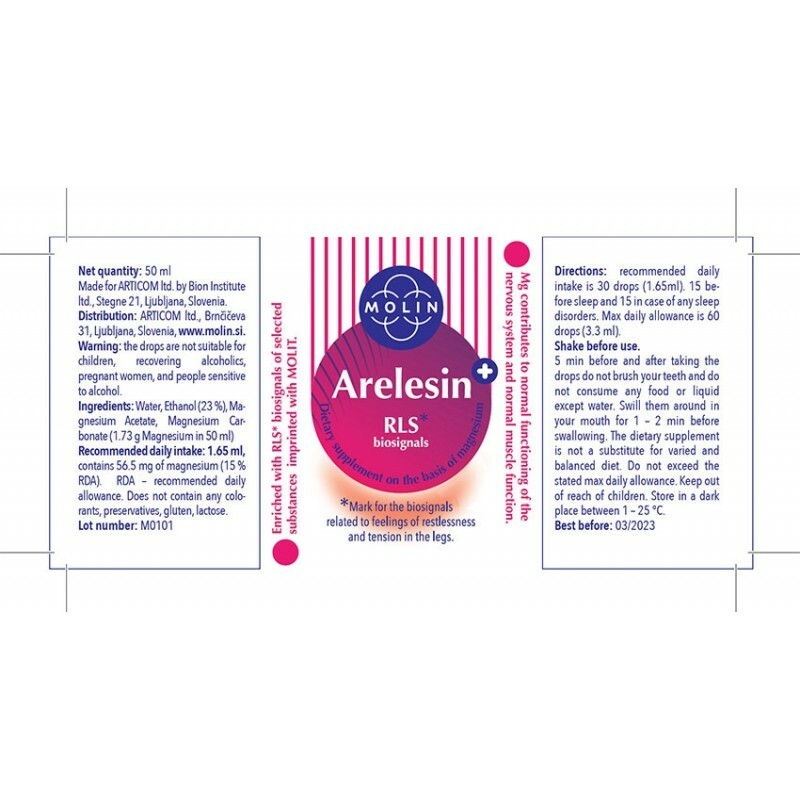 Dietary supplement Arelesin + based on magnesium colloid and supportive biosignals is a unique preparation to relieve problems due to a feeling of restless legs and an increase in tension in the legs. 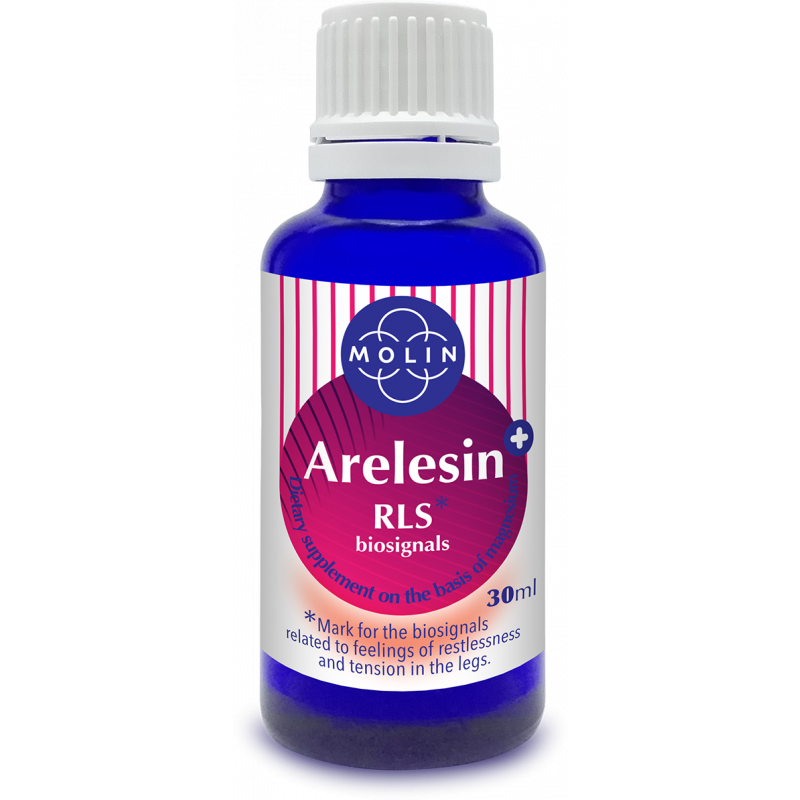 Magnesium contributes to normal functioning of the nervous system, normal muscle function, and electrolyte balance. 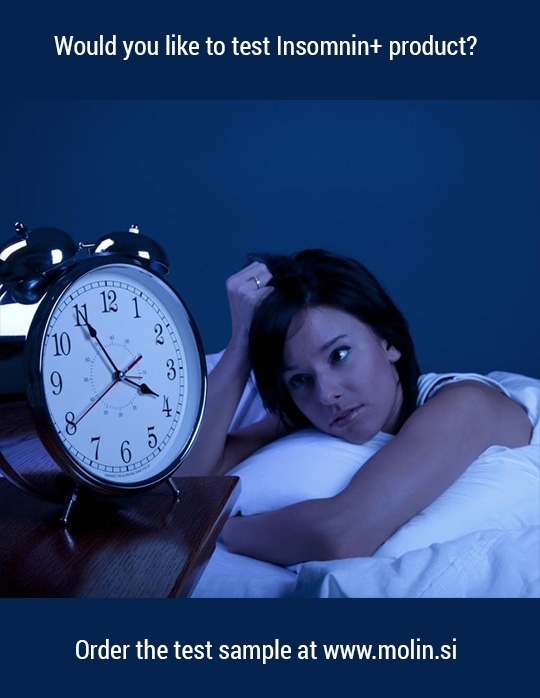 They are all factors that influence the sensation of restlessness in legs.